As autumn turns into winter, our practice too is undergoing change. We will sadly say goodbye to our receptionist Nathalie at the end of November, who will take up a new position closer to home. With Anthony also increasing his hours, a new vacancy for a nurse / receptionist is now available. For those who didn't get to see our handiwork, here was our Halloween pumpkin on display in reception. In terms of his dental health, this was definitely the 'before' picture! 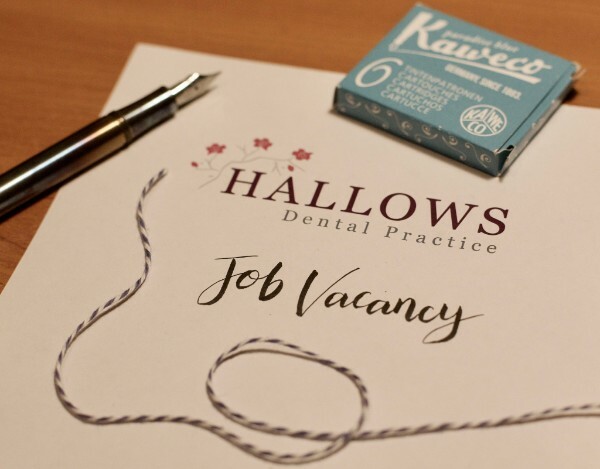 We have a part-time vacancy available for 3 days a week, for a qualified dental nurse whose role will involve both nursing and reception work. If you or anyone you know wishes to apply, please download the recruitment pack in Word or PDF format below and return to us with your CV. Feel free to forward this e-mail onto anyone you think may be interested. 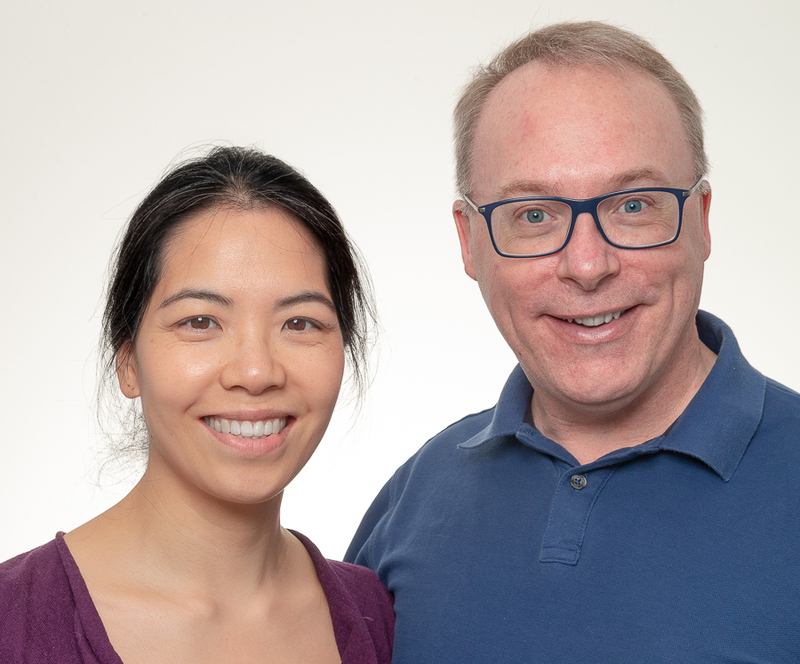 Our practice continues to thrive with word of mouth recommendations, with the patient lists for Kay and James now full. Anthony's appointment book has also become very busy and so he will be working an additional day at the practice in the early part of next year. He still manages to keep up with his running, and in October he travelled home to Belfast to do a cross country race. In the photo above he's at the front, third from the right, no. 4039. 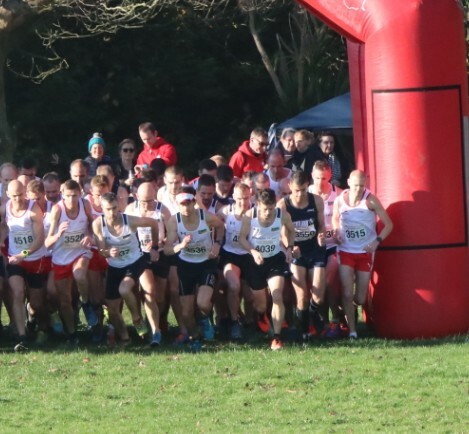 Anthony explains: "It was the trials for team selection for the "Masters" (a nice way to say veteran runner) Home Countries cross country international race. I scraped onto the team (only just) and on Saturday 17th November I represented Northern Ireland in Swansea. It was a very hard day's work but I enjoyed it. We do not need to talk about finishing position :-). If fit I'd be top third of the field. I'm relatively unfit and finished in the bottom third!". Most patients who have just discovered us recently have mentioned that our many positive reviews helped persuade them to get in touch, so thank you to the many who have written a few words for us. They are all added to the website, or you can post a review directly here on Google or here on Facebook. We have had great feedback about these newsletters too, with many of you commenting that you really enjoy reading our updates. However if you would prefer not to receive these in your e-mail inbox, please click on the link at the bottom of this newsletter to unsubscribe. You can find more information on our website by clicking on the green button below, or write to us by replying to this email. You can also follow our Facebook page or Twitter feed. 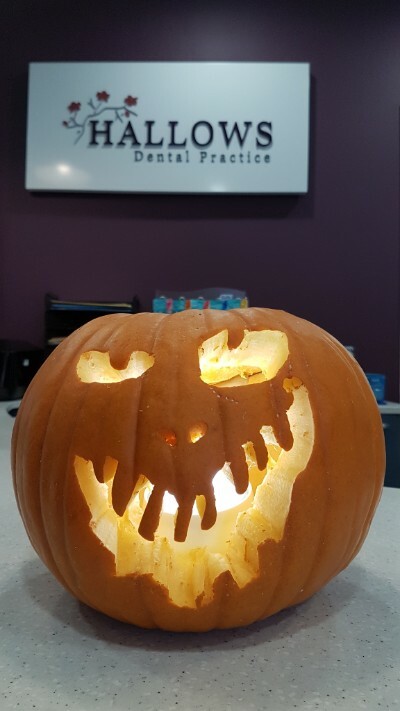 Copyright © 2018 Hallows Dental Practice, All rights reserved. You are receiving this e-mail because you've previously expressed an interest in our practice.